Tom, Dan and Ryan start this week’s show by recapping Auburn’s upset of Alabama in the Iron Bowl, plus Miami’s loss to Pitt. Next, they talk about a crazy week for the University of Tennessee football program and read a pre-written statement by a Tennessee fan. 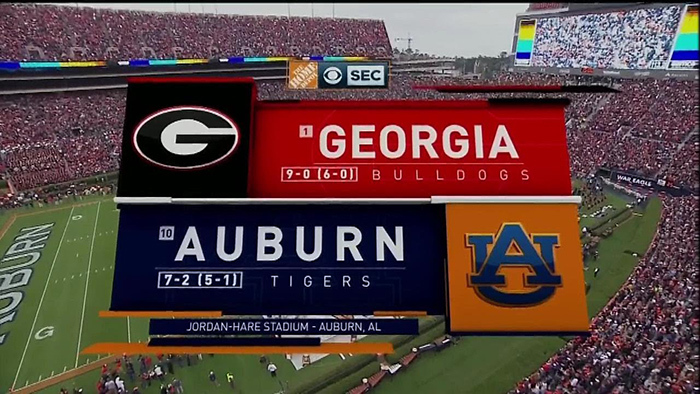 Then they preview all of the conference championships games including Clemson vs. Miami, Auburn vs. Georgia, Ohio State vs. Wisconsin, USC vs. Stanford, Oklahoma vs. TCU and more. They end the show with some talk about Arizona State’s coaching fiasco, some other coaching news, plus a few random topics.